TechEd is awesome! Its our first major conference, and so far the reception has been great. 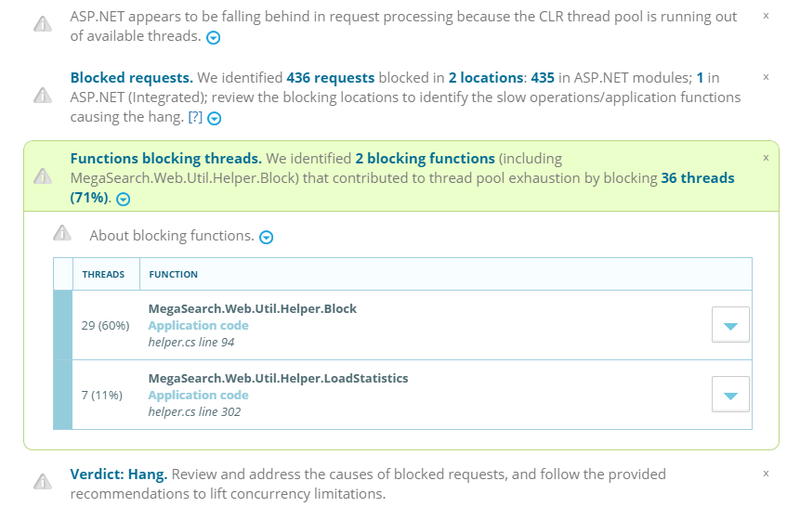 You can really tell that LeanSentry is addressing a major pain point for pretty much everyone running the IIS/ASP.NET application stack. 1. 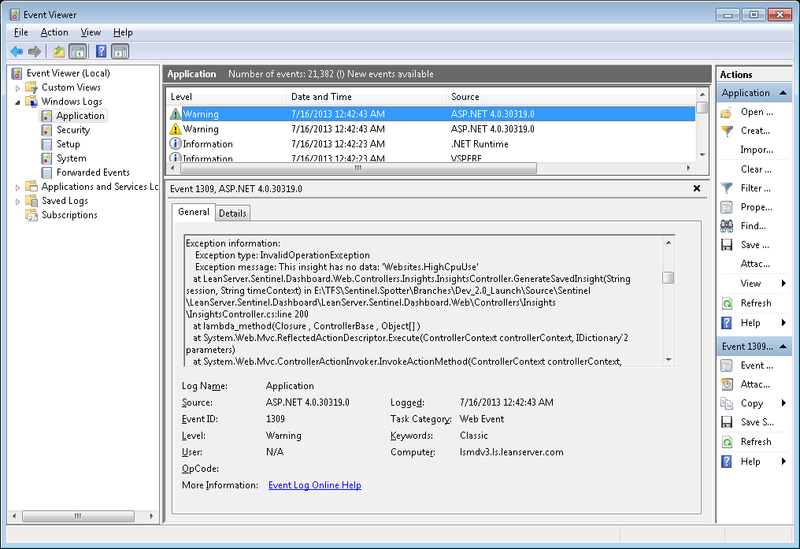 IIS hang and crash diagnostics. This was literally jaw-dropping for some. We asked if debugging hangs in production was a problem, and you could just see the pain in people’s eyes. The best response we got was “Its the difference between a good day and a bad day”. 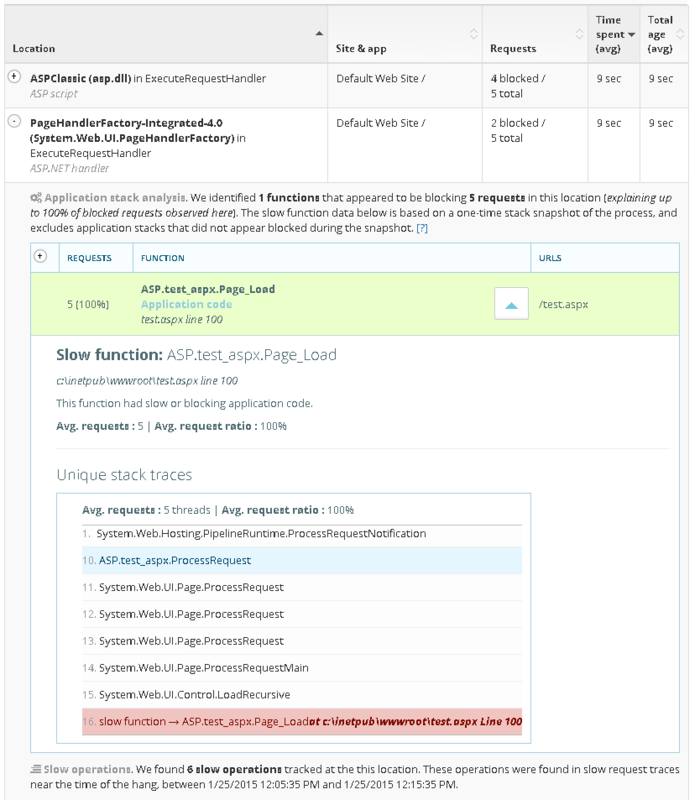 People just could not believe that LeanSentry could diagnose a hang automatically, and get them right to the source of the hang in a few clicks. 2. 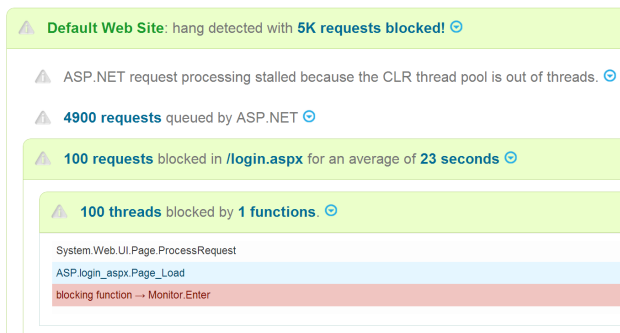 Lightweight monitoring, with no profilers / nothing to install on the production servers. This was a huge hit. 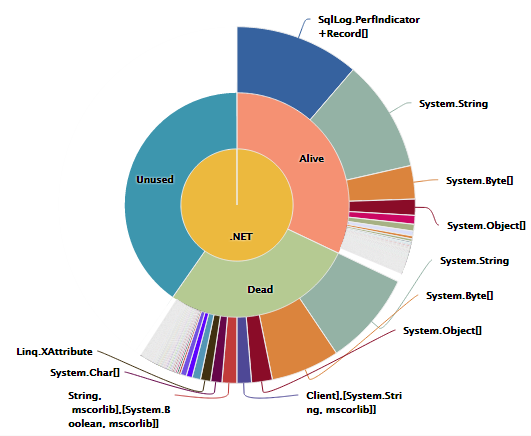 It was clear that you appreciated non-intrusive monitoring that doesnt slow down your applications with a profiler. 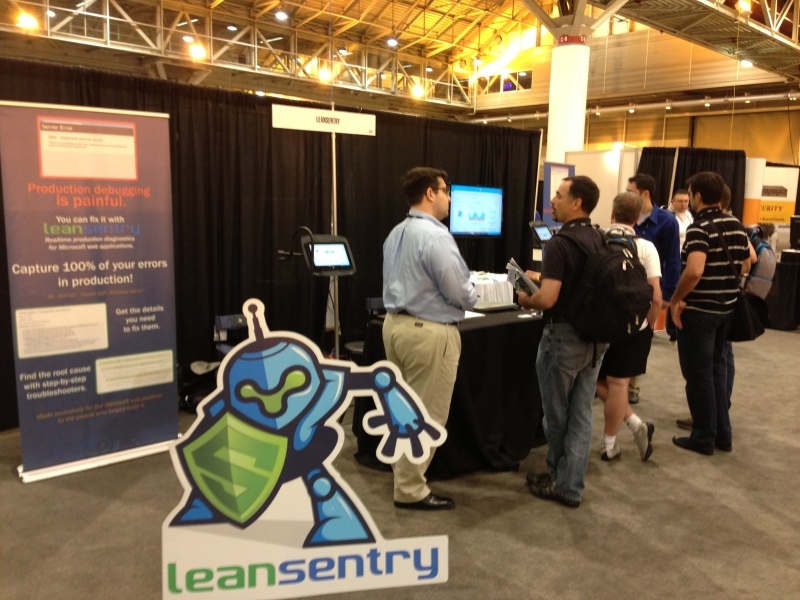 And of course, everyone loved the LeanSentry Robot! We’ve had attendees say that it was the best t-shirt at the conference. If you didn’t get the shirt at the booth, email us and we may be able to mail you one. We’ve also gotten a good sense for what people want to see from LeanSentry. 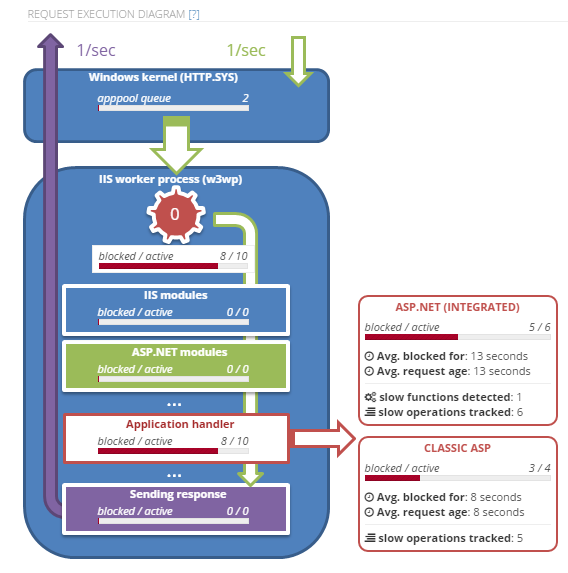 The big one was a self-hosted version of LeanSentry that can be deployed in environments compliant with PCI, HIPAA, and defense contractor requirements. 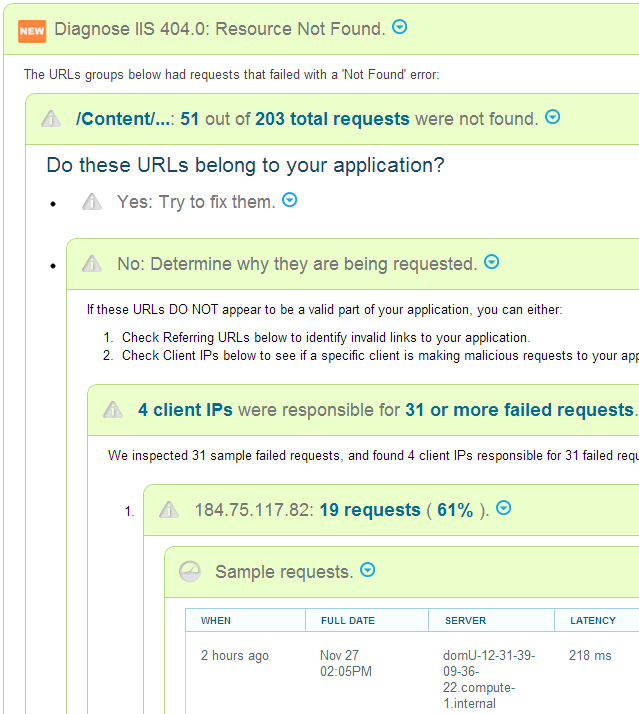 We heard you loud and clear on that, and we can say that a version of self-hosted LeanSentry is in the works. If you want to use the self-hosted version of LeanSentry, email us and we can discuss the timeframe further. TechEd continues, so if you are there be sure to come by booth 2417 today and check us out. You can also see all of our new features live in our demo app. See it here and sign up for the free trial!